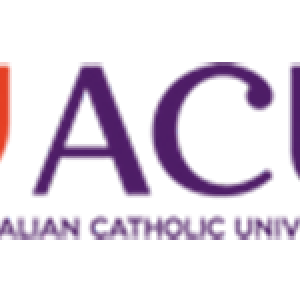 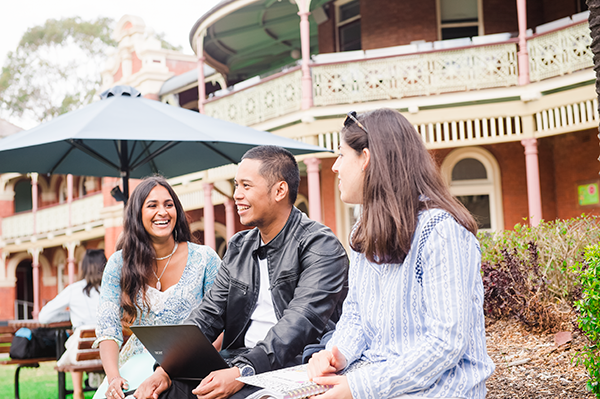 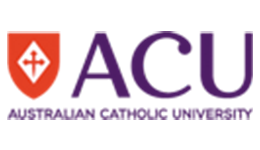 Escape the hustle and bustle of Sydney's city and enjoy a learning experience in the burbs when you study at the Australian Catholic University's Strathfield campus. 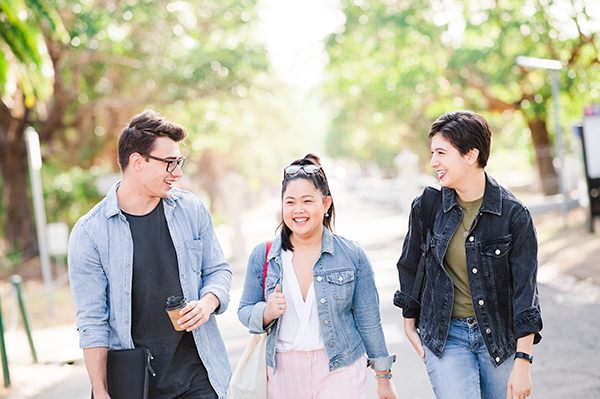 Travelling to and from campus is easy as! 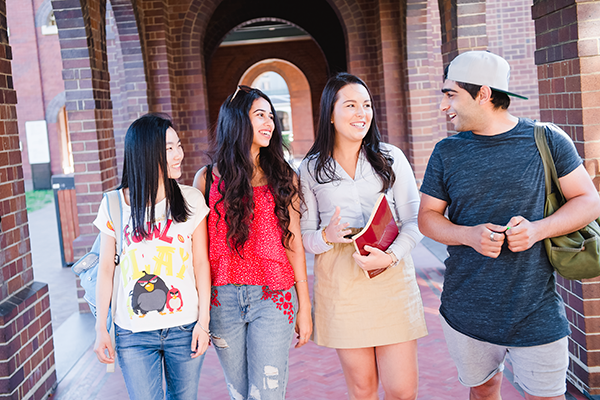 Many trains and buses pull in and out of Strathfield station, plus there's a quick ACU shuttle bus to take you straight to door-to-door. 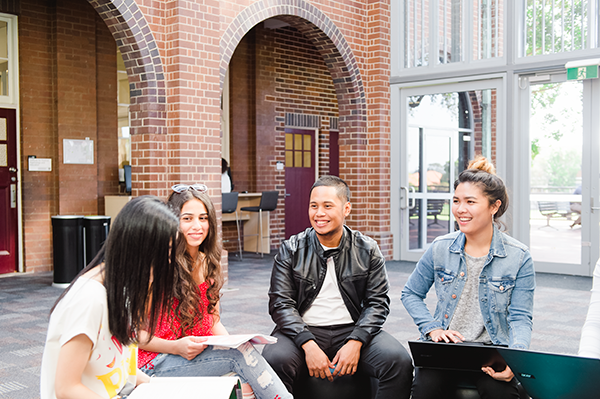 Students at the Strathfield campus will have access to a range of great facilities to assist their learning, as well as breakout areas with pool tables, lounges, TV and more for when it's time to unwind.